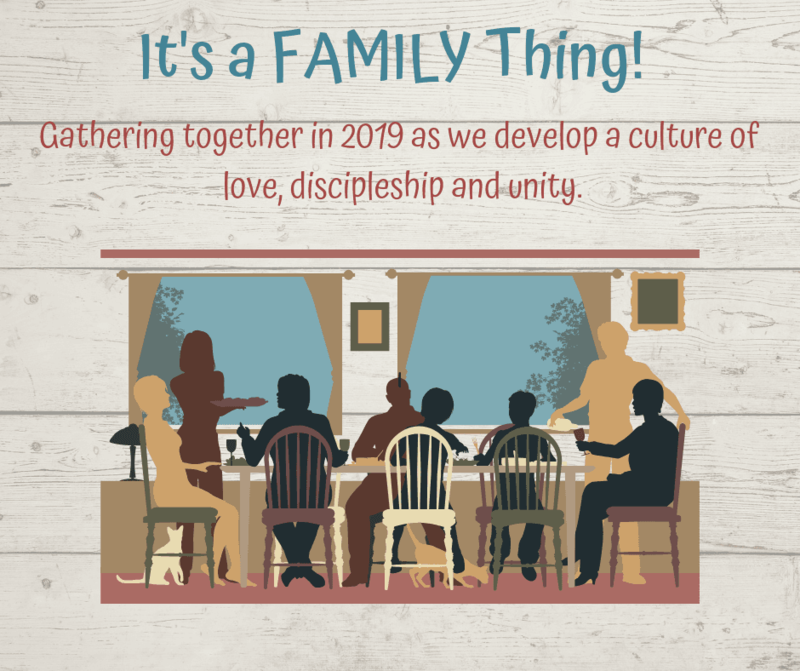 A Monthly Challenge "Get to Gather"
This year we are being intentional about developing a culture of Love, Discipleship, and Unity as family of believers. Each month we will be challenged to get together with all parts of the GraceView Church family. 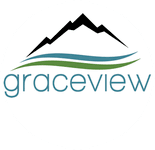 Watch the video below as Pastor Jeff and Deanna introduce, It's a Family Thing! The weather is great and spring breaks are pending . . . 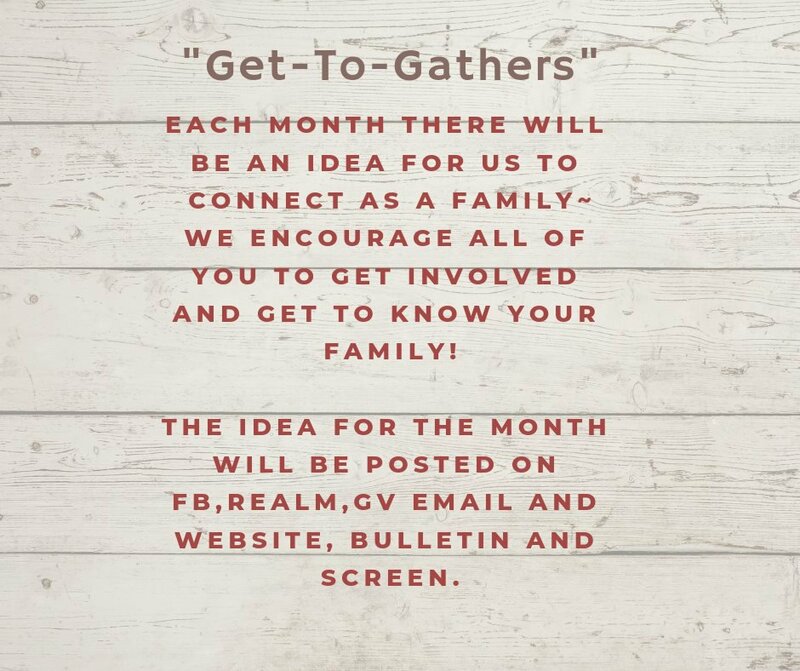 Invite a group, family or individual to get outside, go hiking, go to the park, on a picnic, see a movie or cook a meal together with another family. *Think of those who might like to have someone to share an Easter meal with!